Our college prep curriculum begins in 6th grade and continues through graduation and alumni support. 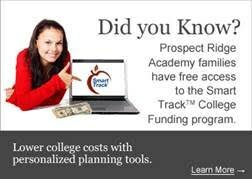 PRA utilizes a college prep database and platform called Naviance to provide information, direction, and guidance as students investigate their post-high school opportunities. 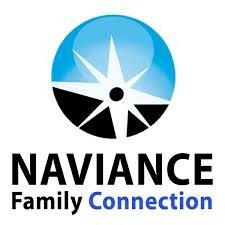 The counseling department uses the information from Naviance to assist students in creating a college and career mindset to develop a strategic academic plan to challenge and engage students in their post-secondary goals. 10th-grade students will take the PSAT 10, which is a precursor to the SAT, which is the College Entrance Exam now mandated by the State of Colorado. Students in the 11th grade will take the PSAT/NMSQT during the National Testing day in the fall, and then take the SAT during the spring. Each year our students will take a college visit to one of the colleges or universities in Colorado. This will give students a taste of both Public and Private colleges, as well as the difference between smaller and larger campuses. College Admission Counselors will be on site meeting students throughout their High School Career. 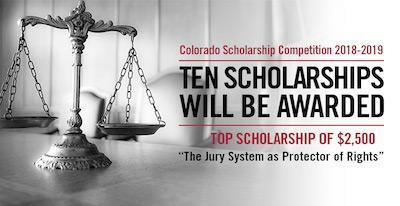 Each year we encourage Colorado high school seniors from across the state to write a 1,500 word essay about the importance of the civil jury system as the guardian of American rights and liberties. Join the PRA High School Counseling Facebook Group!